Class 7CM have made some good progress as part of their transition from primary to secondary school. 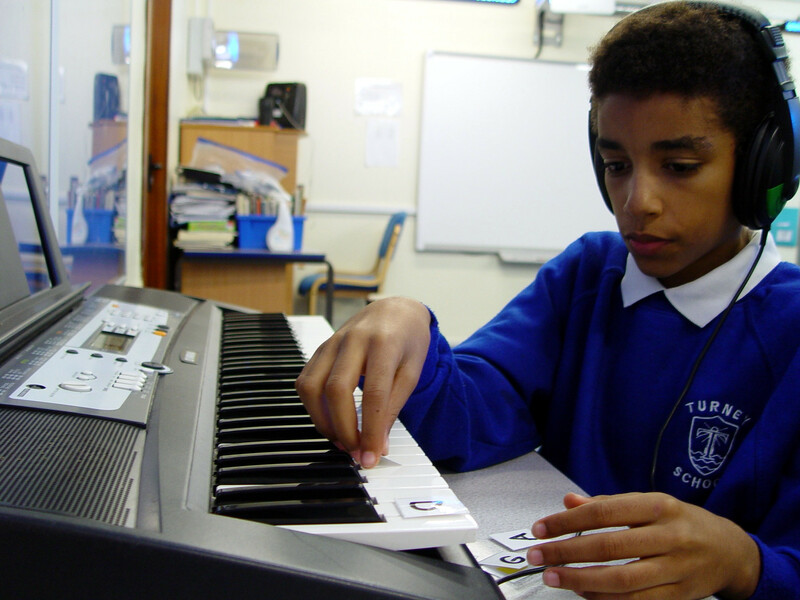 Our regular music lessons with Miss H have involved a continuation of the work achieved as primary pupils, with some new skills now being added. The current learning has involved Class 7CM using the Lansdowne School keyboards. 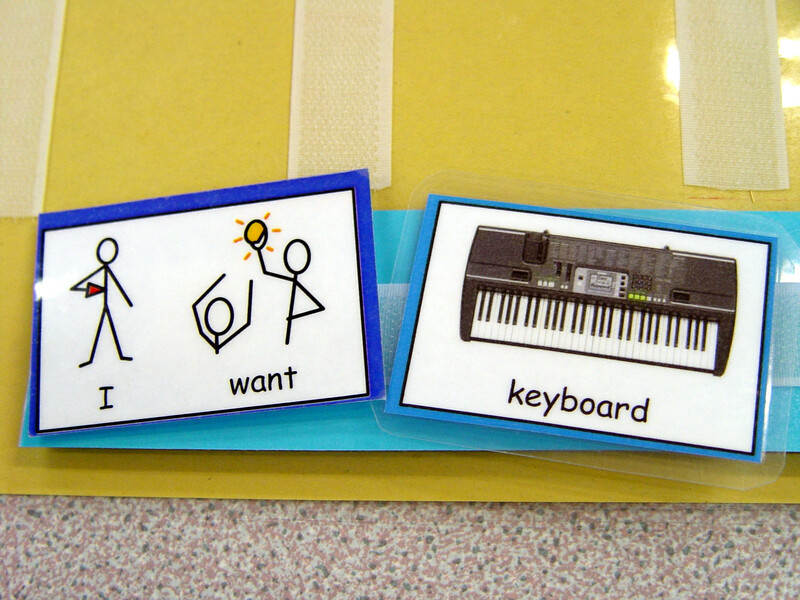 These were initially explored as primary pupils. 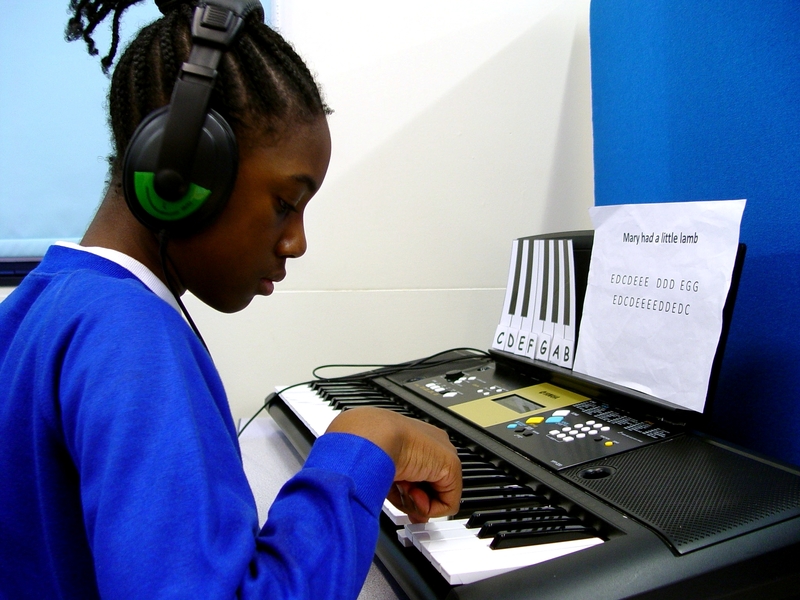 The class members are now learning where to locate each key, as well as looking for patterns involving the black keys. 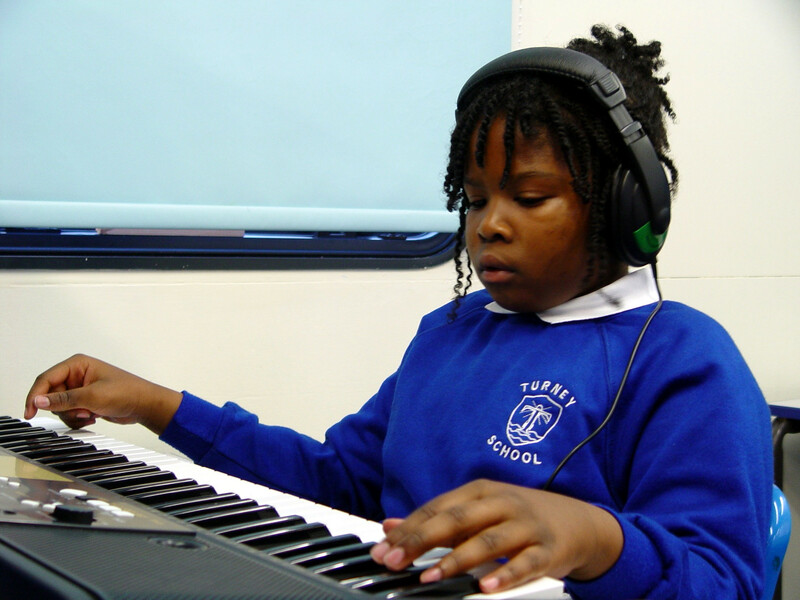 The aim is to help each pupil feel confident in the music studio as we prepare for future learning. 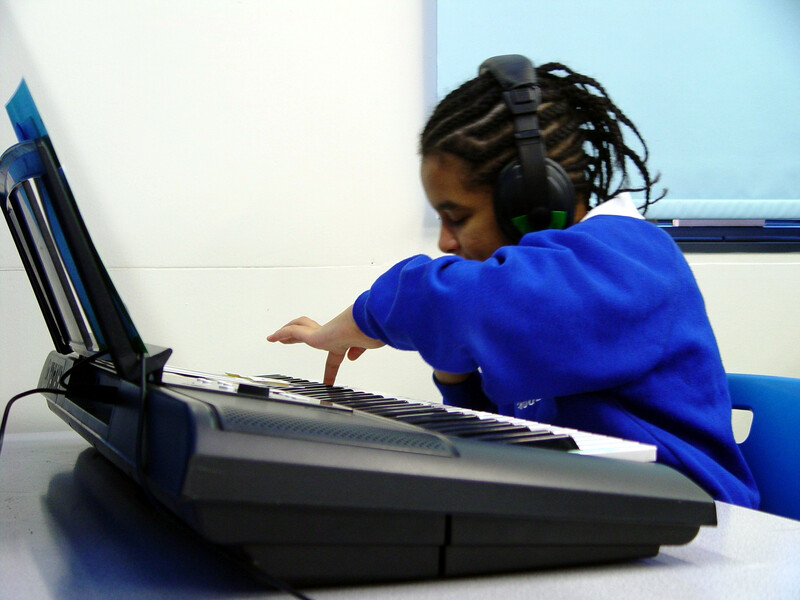 Students are now expected to take responsibility for turning their keyboards on and off, and knowing where to find the headphones and how to adjust the volume levels.